I like to think that peace is built on a solid foundation of compassion. What exactly is compassion? 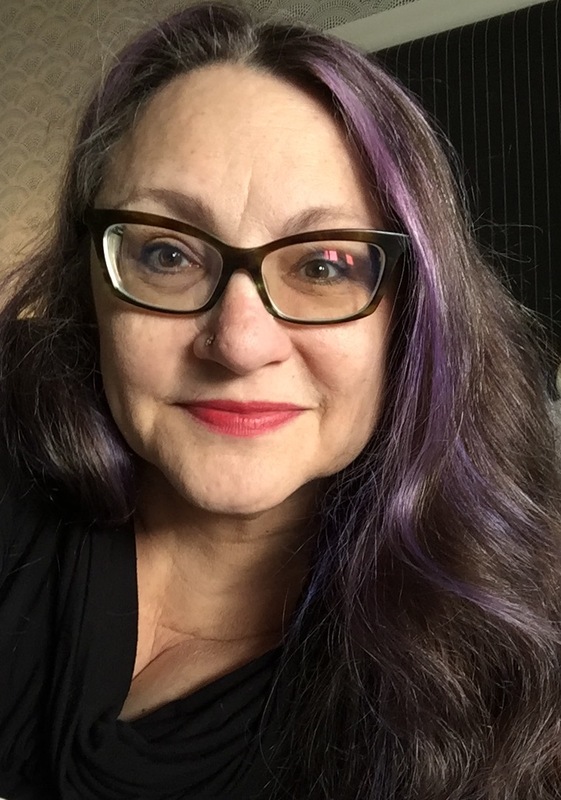 Miriam Webster defines compassion as a “sympathetic consciousness of others’ distress together with a desire to alleviate it.” We all think we have compassion, but what we have is sympathy for friends or for those we like. Maybe those we admire. But compassion has no limitations. It is to be shared equally with everyone. Darjeeling is a town and a municipality in the West Bengal state of India. Located at an elevation of 6,700 ft (2,042.2 m)in the Lesser Himalayas, it is probably best known for its tea industry, and is a popular tourist destination in India. in fact, tea and tourism are considered to be mainstays of the Darjeeling economy. It has a temperate, sub-tropical climate with a summer monsoon season. The first tea gardens were planted in1841 by Archibald Campbell, a civil surgeon of the Indian Medical Service. He had previously worked in Nepal and was able to bring the Chinese-style tea seeds to research the viability of starting a tea industry in Darjeeling. Commercial farming began during the 1850s. 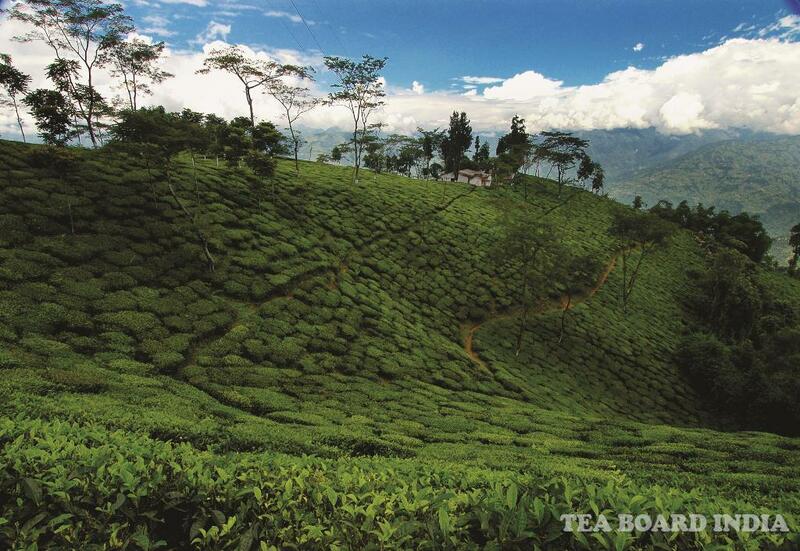 Elevation: Teas are grown at elevations ranging from 600 to 2000 metres above sea level. Annual Rainfall: The average annual rainfall in Darjeeling ranges around the 309cm mark. Darjeeling Tea. As exotic and mysterious as the hills themselves. A tradition steeped in history and a mystique that is felt in every sip. Walk into the cloudy mountains and feel light hearted. First planted in the early 1800s, the incomparable quality of Darjeeling Teas is the result of its locational climate, soil conditions, altitude and meticulous processing. About 10 million kilograms are grown every year, spread over 17,500 hectares of land. The tea has its own special aroma, that rare fragrance that fills the senses. Tea from Darjeeling has been savoured by connoisseurs all over the world. Like all luxury brands Darjeeling Tea is aspired to, worldwide. 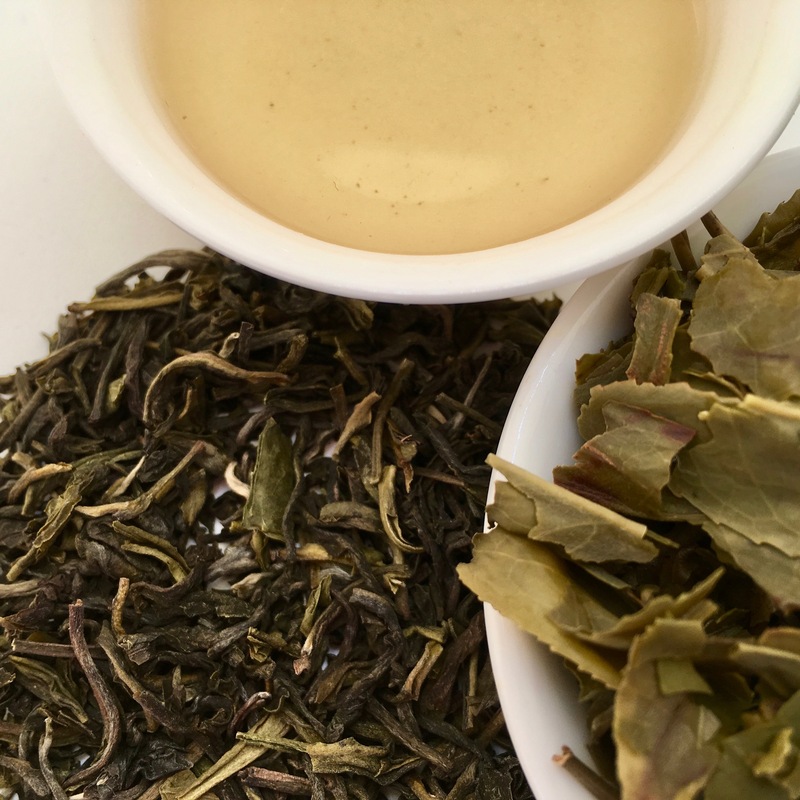 According to the Tea Board of India, “Darjeeling Tea” can only refer to tea that has been cultivated, grown, produced, manufactured and processed in tea gardens there. 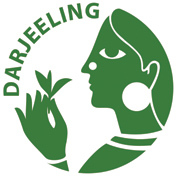 This is an official designation that indicates authentic Darjeeling tea. This bio-organic estate is located in southern Kurseong at Tindharia at an elevation from 400 to 1000 meters. In 2004, the estate was taken over by Balagi Agro International and the factory was revamped. The plantation includes China, Hybrid and Assam varieties. The estate produces black, green and white teas.